There's no shortage of investors when it comes to the cannabis industry. And even celebrities have gotten into the mix. Earlier this year, we learned that former heavyweight champion Mike Tyson was breaking ground on his marijuana ranch. The latest athlete to turn cannabis investor is NFL legend Joe Montana, former quarterback of the San Francisco 49ers. There’s no shortage of investors when it comes to the cannabis industry. And even celebrities have gotten into the mix. Earlier this year, we learned that former heavyweight champion Mike Tyson was breaking ground on his marijuana ranch. The latest athlete to turn cannabis investor is NFL legend Joe Montana, former quarterback of the San Francisco 49ers. Montana is part of a group of investors that have put in $75 million in Caliva, a cannabis company based out of San Jose. It’s not clear if Montana has used cannabis or is just interested in the investment opportunity. Caliva is a private company not yet listed on any exchanges. 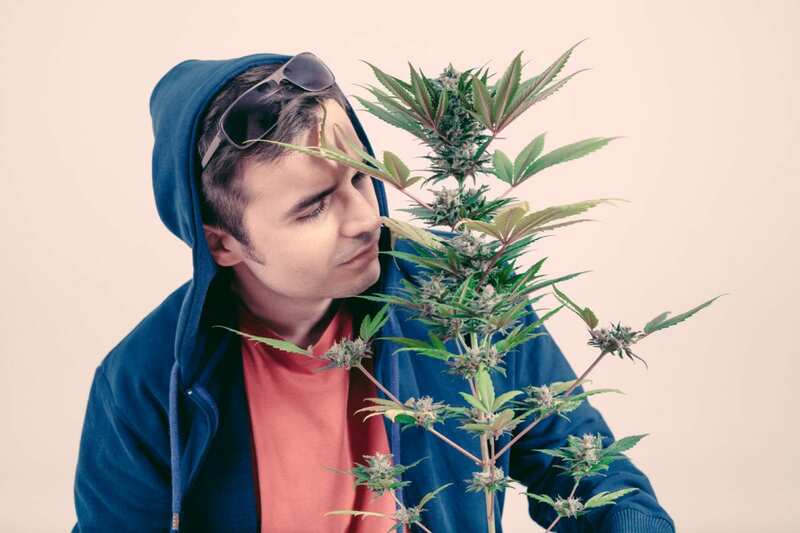 There’s not a lot of information on the company’s website although it does claim to be a seed-to-sale marijuana company that focuses on products that are pure and of high quality. However, some of the claims are a bit ambiguous at best, with the company claiming that it is “world-leader in understanding cannabis at a molecular chemistry level.” It’s an odd claim to make and I don’t know how a company can be a leader in understanding cannabis. It also calls itself “The Most Trusted Brand in Cannabis,” in yet another lofty claim. The company offers a wide variety of products on its website, ranging from flowers to edibles to even t-shirts and other merchandise. The big takeaway for me from all this is just how many cannabis companies there are out there, all of which claiming to be high quality and somehow being better than the rest. Although there’s little to be known about Caliva, that doesn’t stop it from making bold claims that are hard if not impossible to substantiate, which can be dangerous for investors to rely on. And by having a big name like Joe Montana it’s an easy way to encourage other investors to follow suit. Caliva’s press page has no fewer than four photos of the NFL great on its page as it’s clearly looking to cash in on his popularity. With so many similar cannabis companies to choose from, it’s a clever way to attract investors that may not be able to decide on which company to invest in. From an investor’s point of view, this makes it particularly dangerous because it can be very easy to be led down a risky path. We don’t know how much Montana invested and why Caliva stands out from other marijuana stocks apart from making some vague claims. If you’re interested in investing in the industry, you’re always better off doing your own research rather than following the lead of celebrities and high-net-worth individuals that may not always make the most prudent investment decisions. 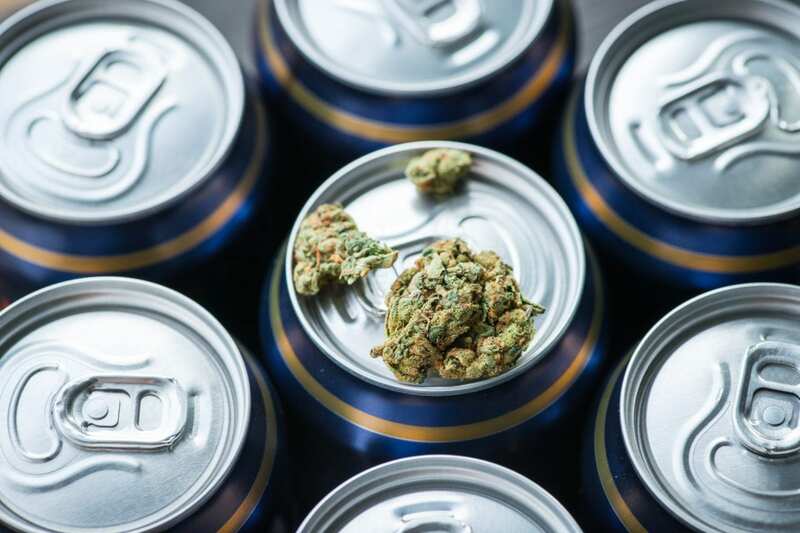 Although they may be overpriced, stocks like Canopy Growth Corp (TSX:WEED)(NYSE:CGC) and Aurora Cannabis Inc (TSX:ACB)(NYSE:ACB) are safer investment options since it’s easier to follow their progression and financial results. Both are publicly-traded companies that have strict reporting requirements that they have to adhere to which makes it easier for investors to compare and contrast. Caliva and other private companies are a bit more of an unknown, and while they may offer high returns, they come with significant risk. My coder is trying to convince me to move to .net from PHP. I have always disliked the idea because of the expenses. But he’s tryiong none the less. I’ve been using Movable-type on a number of websites for about a year and am anxious about switching to another platform. I have heard great things about blogengine.net. Is there a way I can import all my wordpress content into it? Any kind of help would be greatly appreciated! This paragraph will assist the internet users for building up new blog or even a blog from start to end.